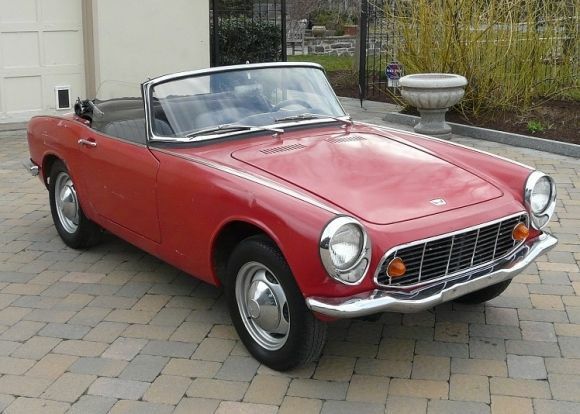 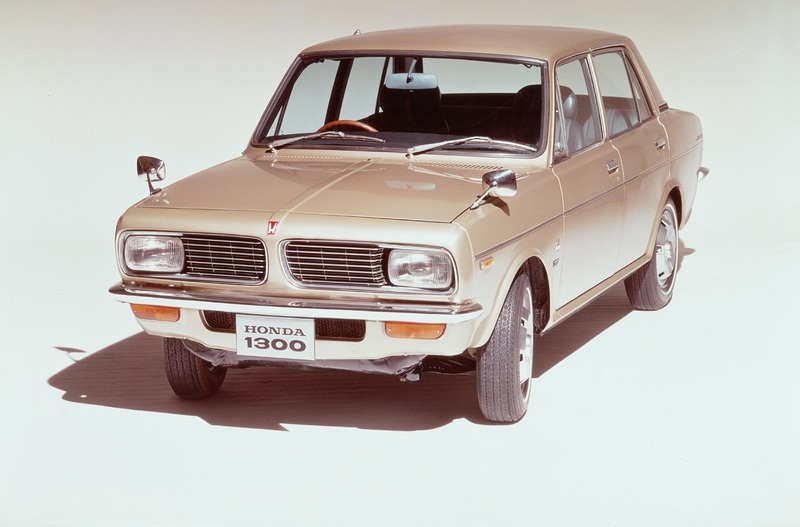 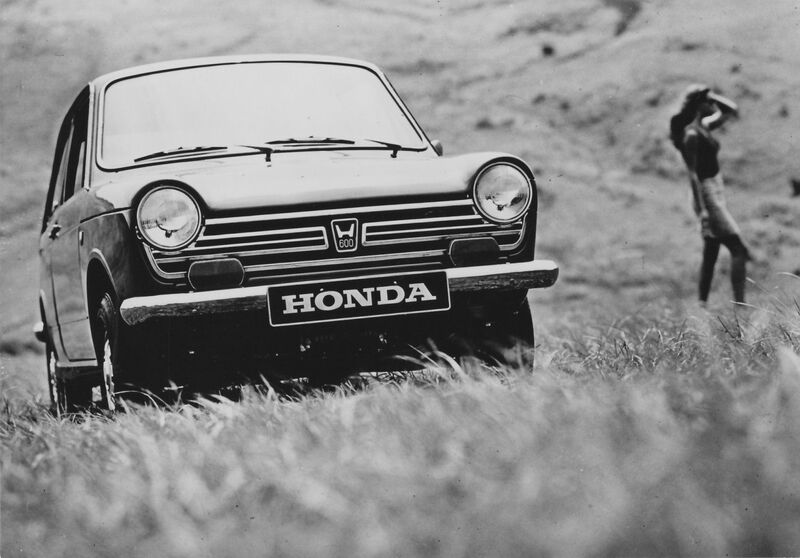 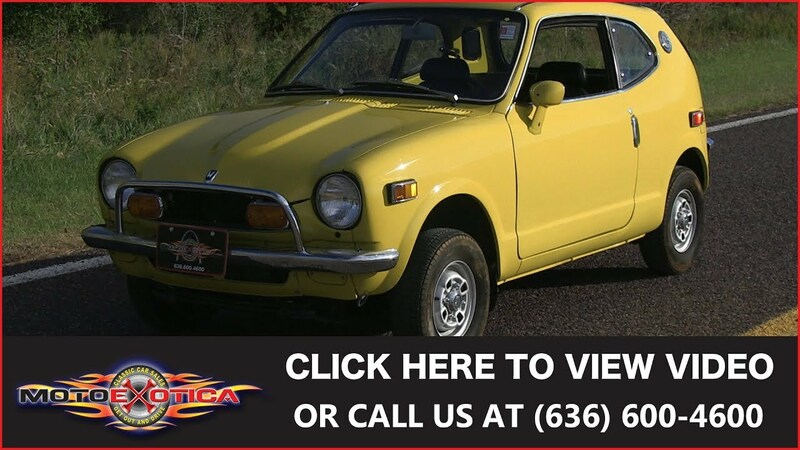 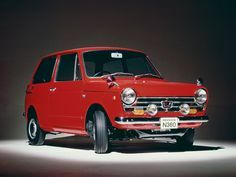 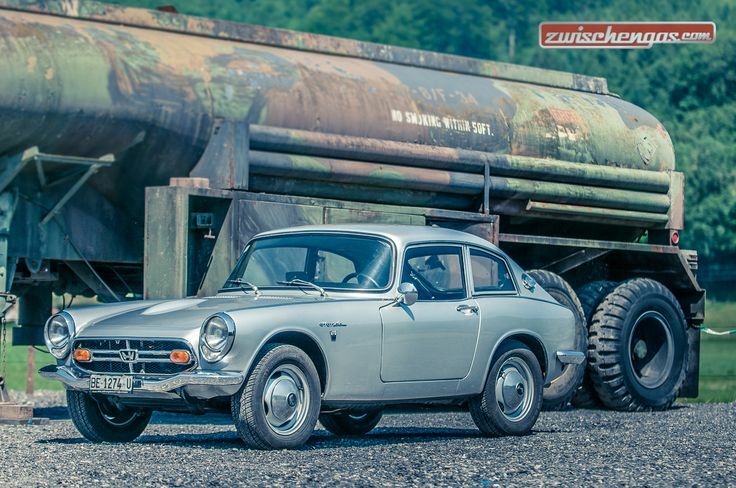 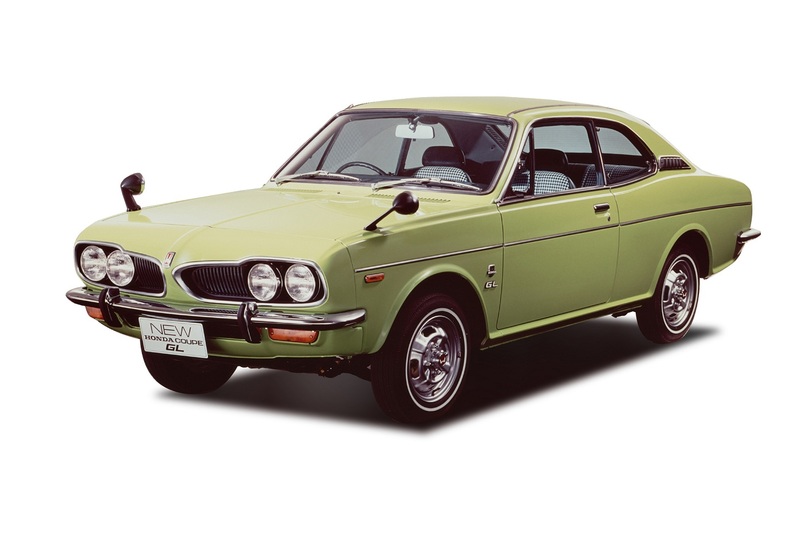 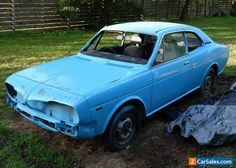 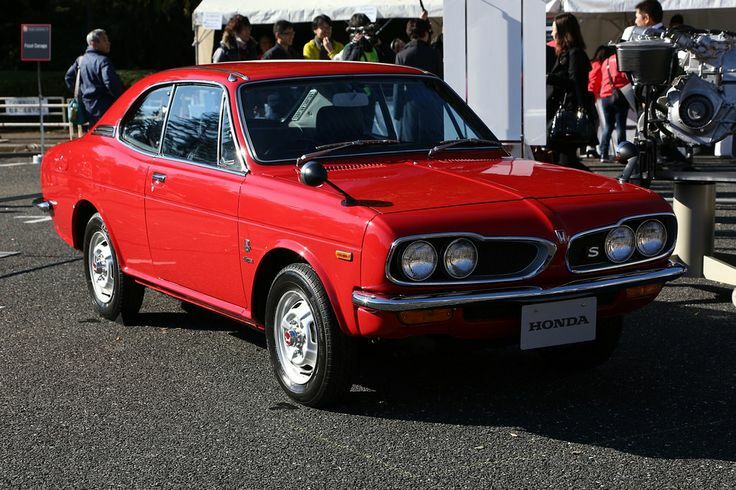 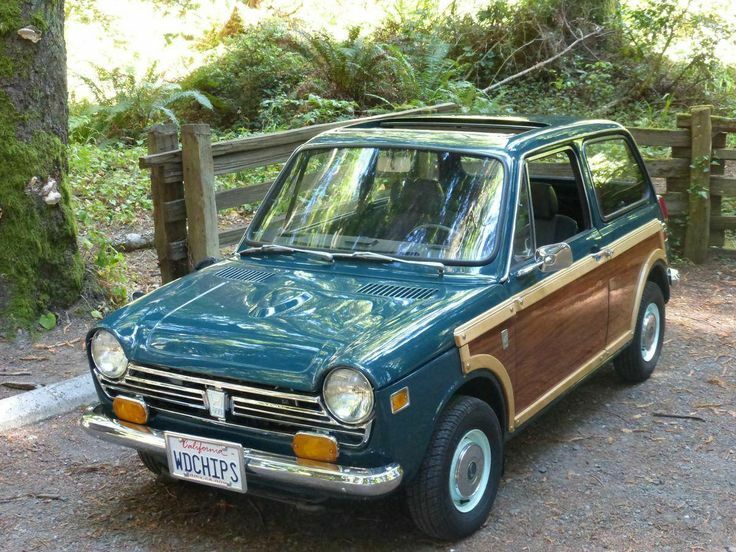 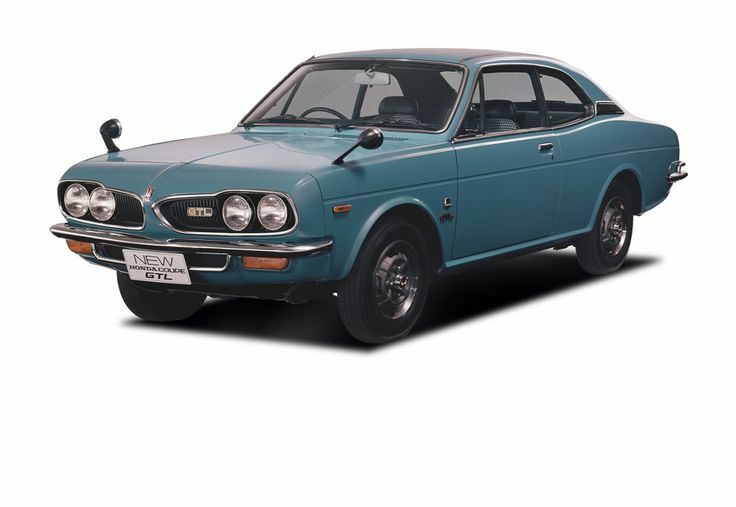 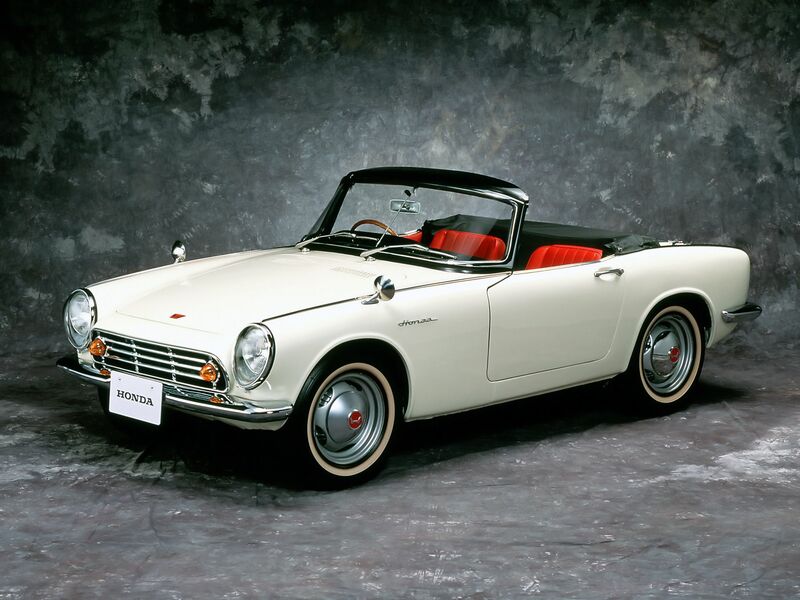 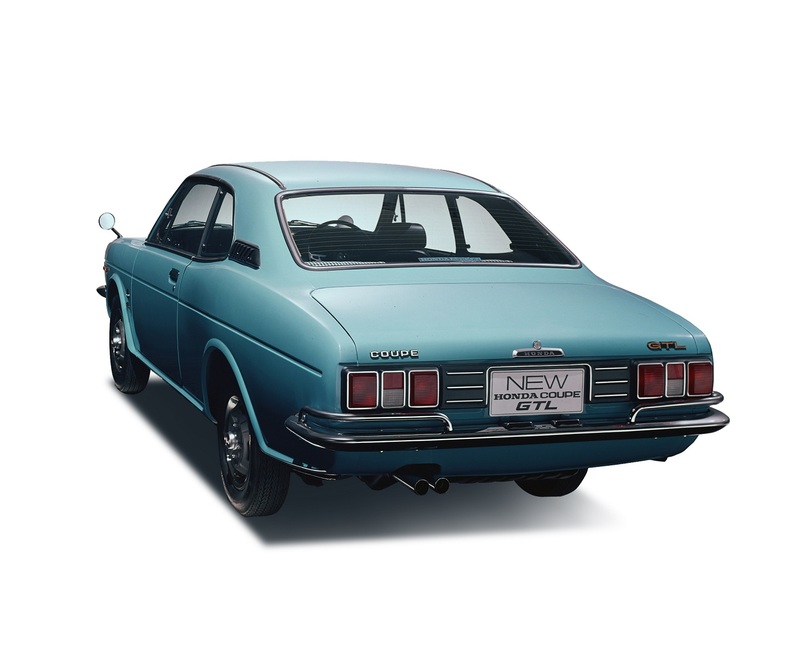 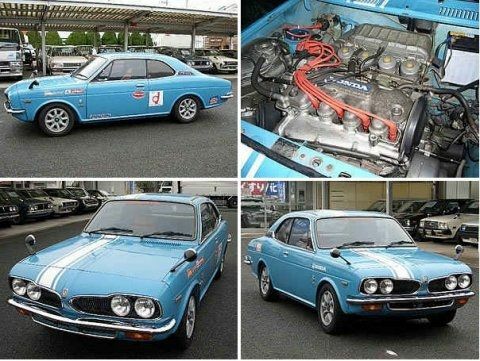 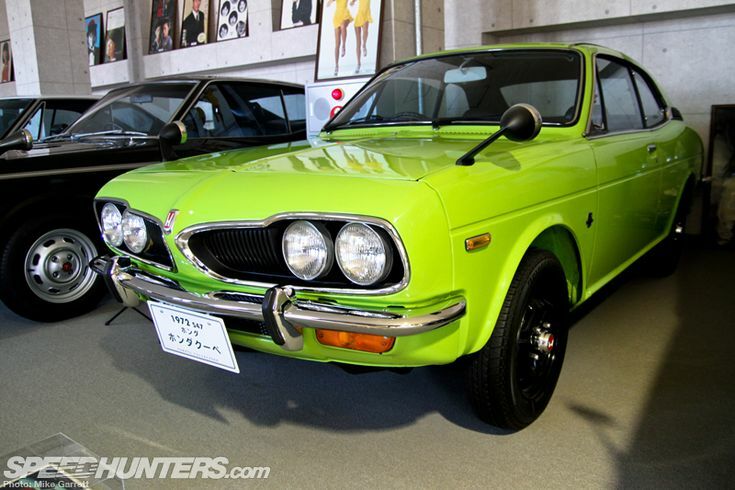 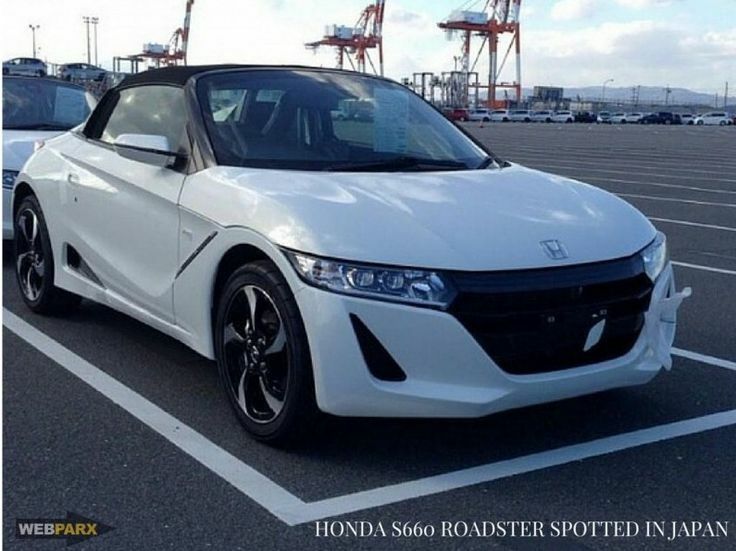 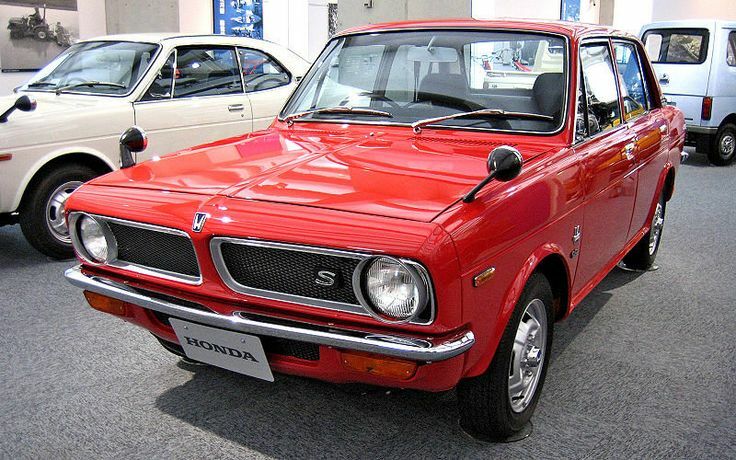 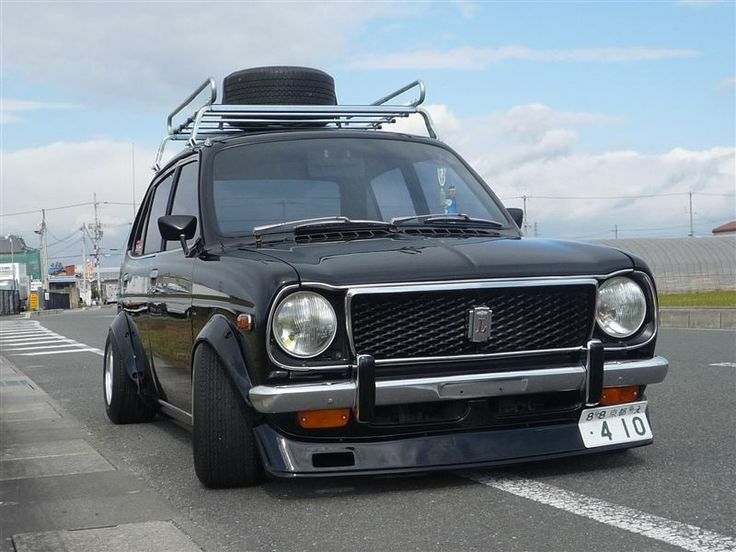 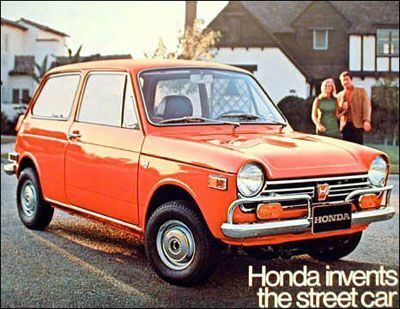 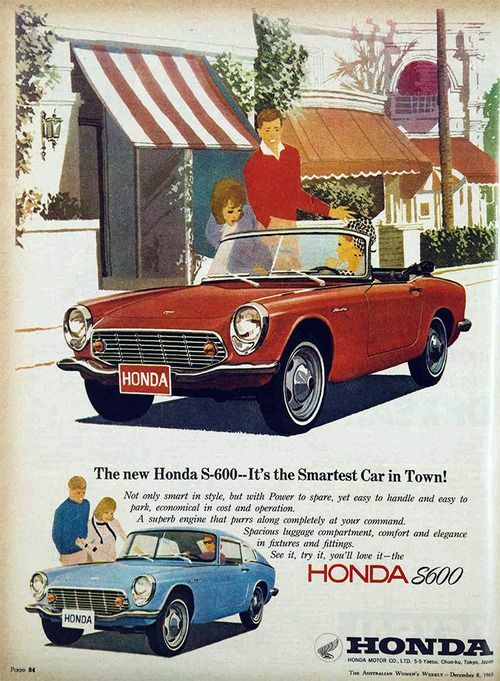 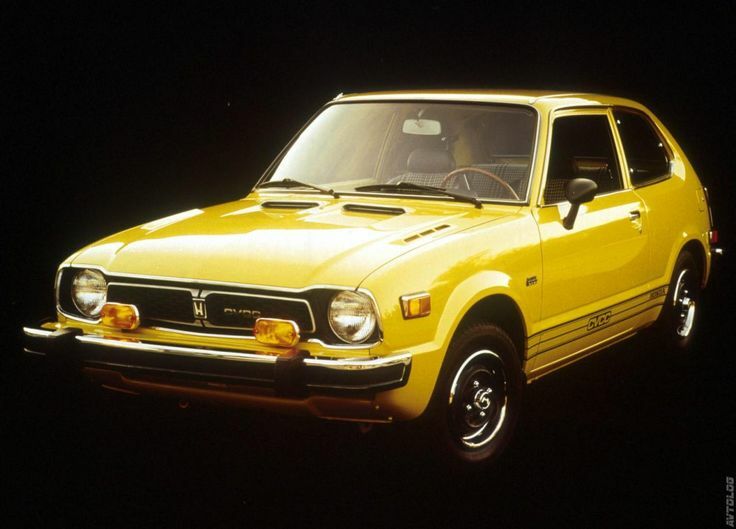 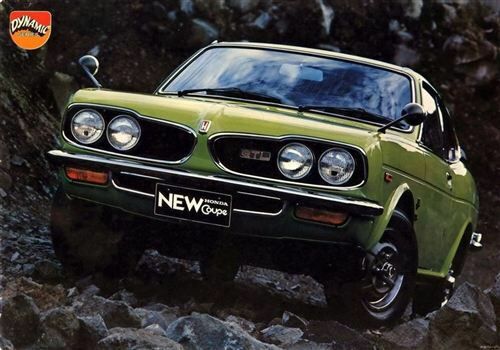 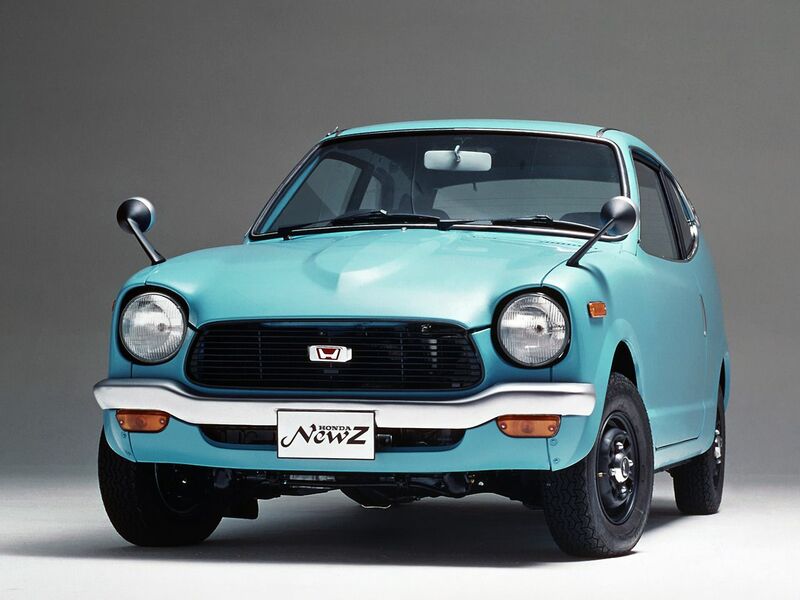 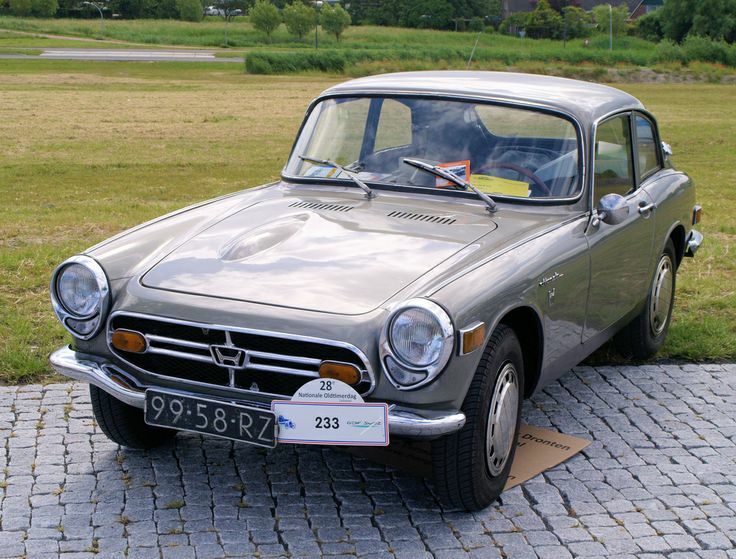 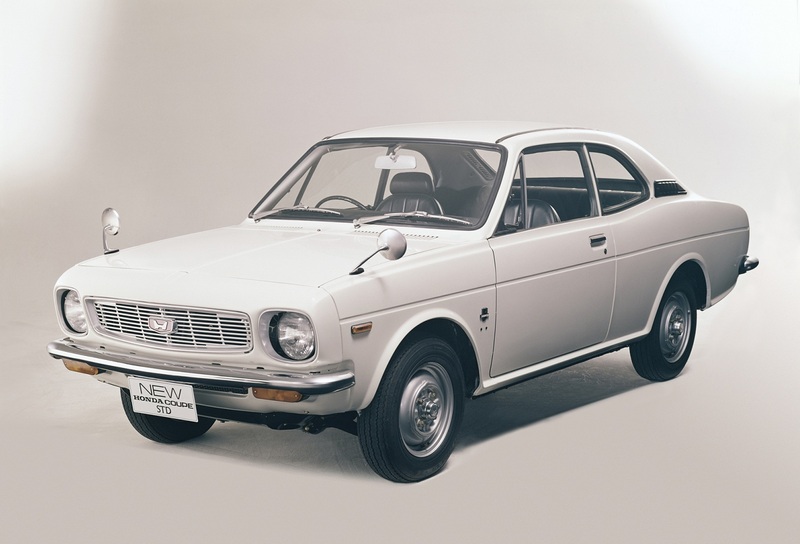 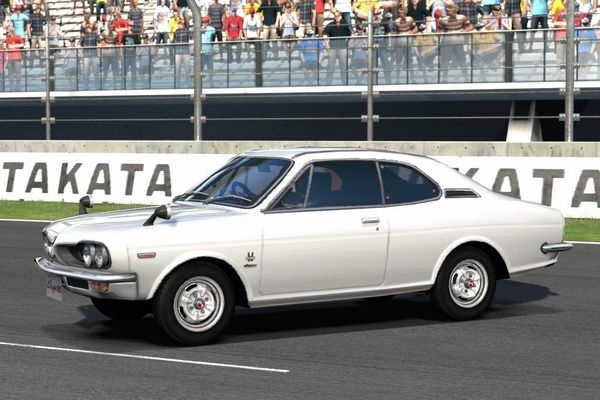 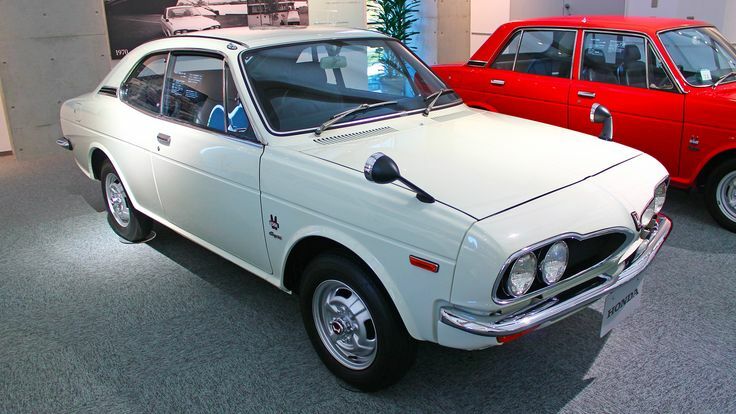 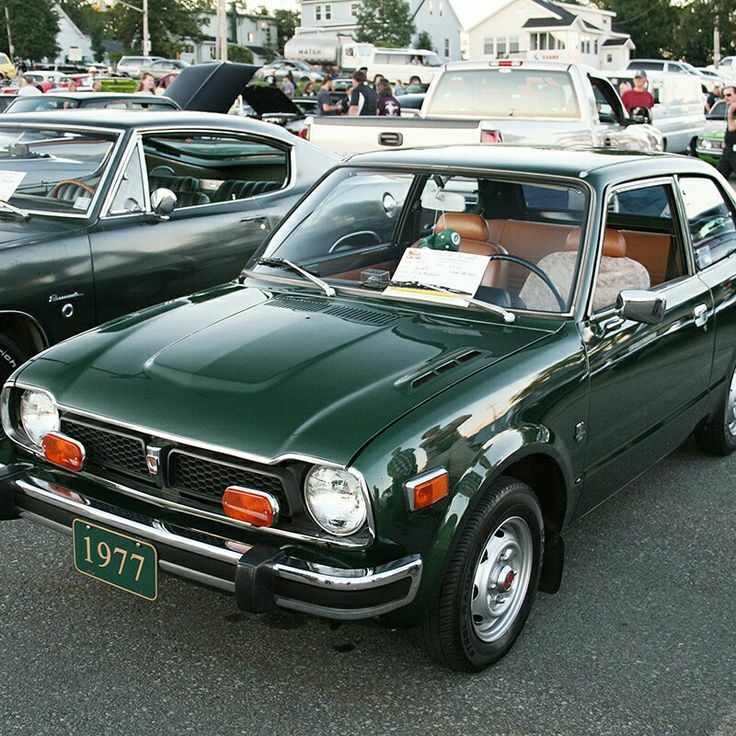 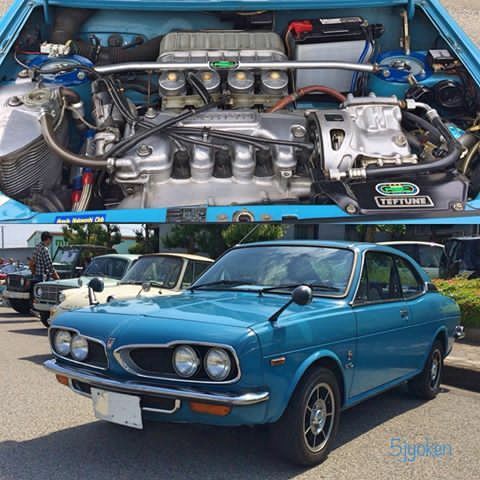 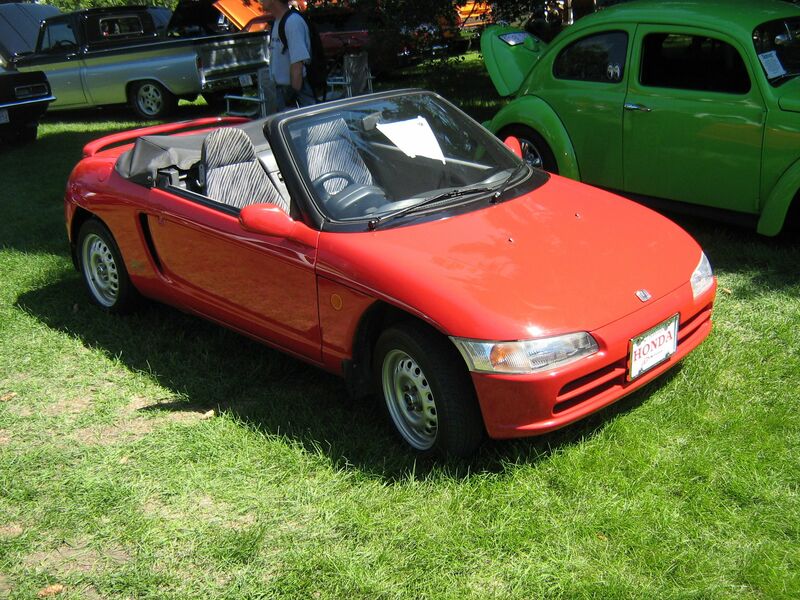 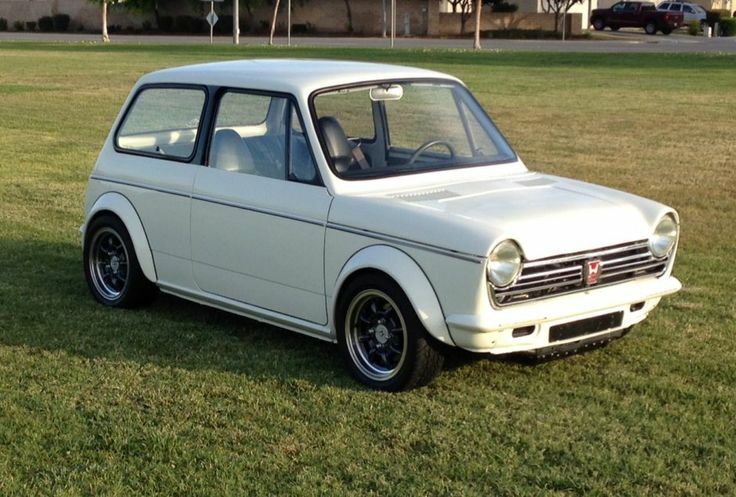 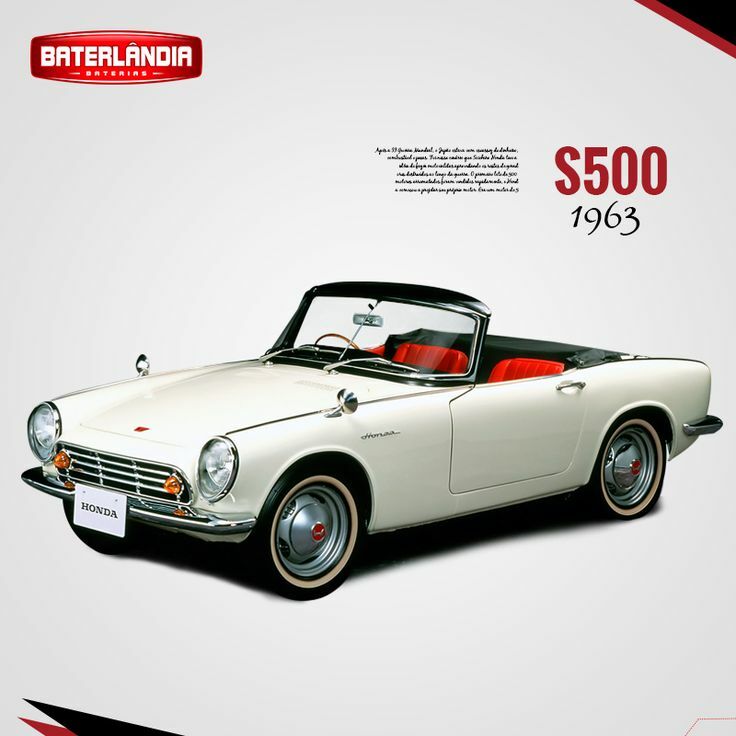 This HONDA 1300 is the first 4 wheel car of Honda! 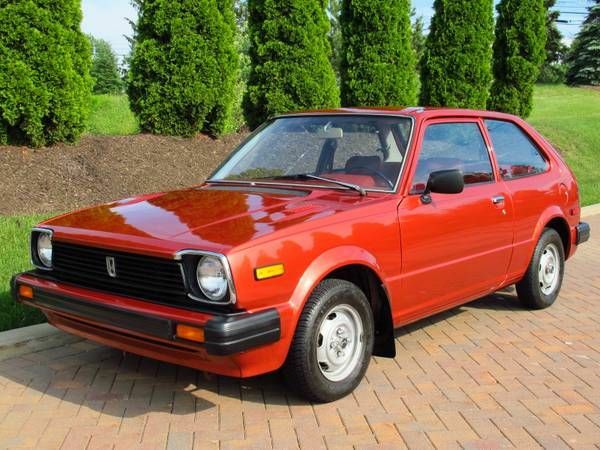 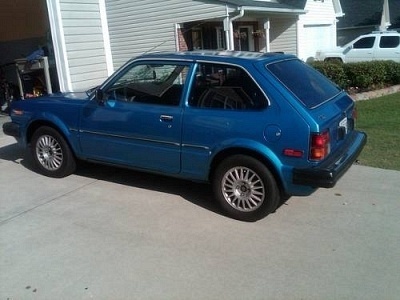 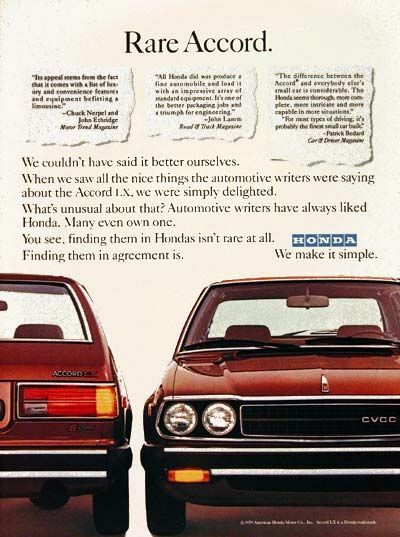 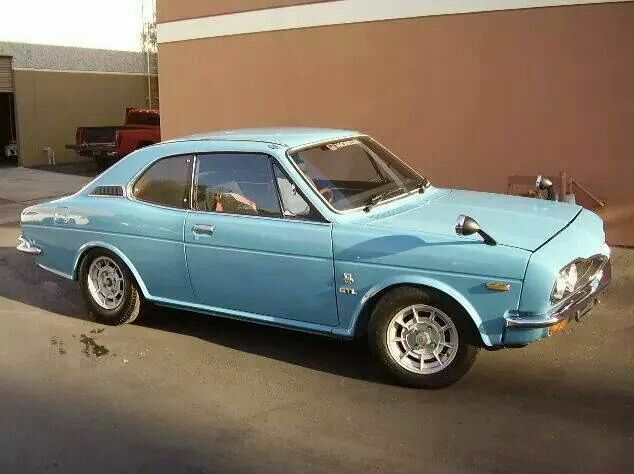 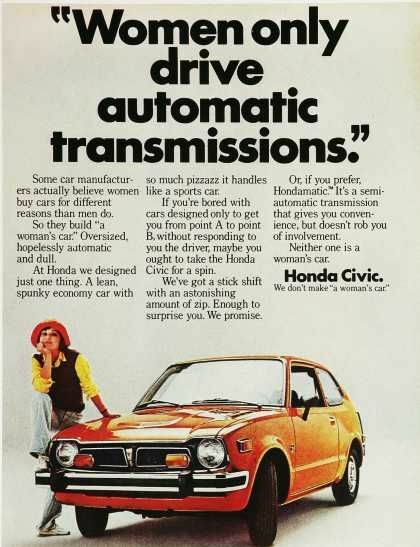 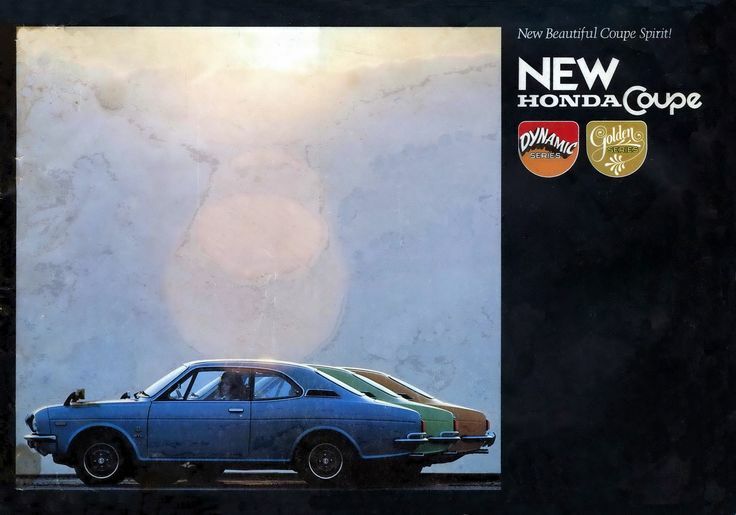 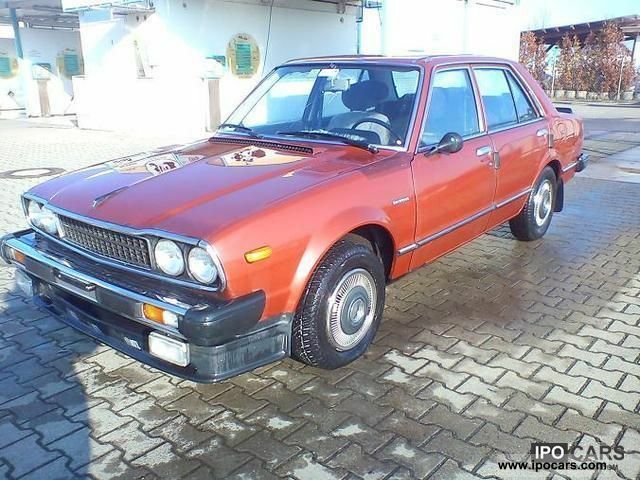 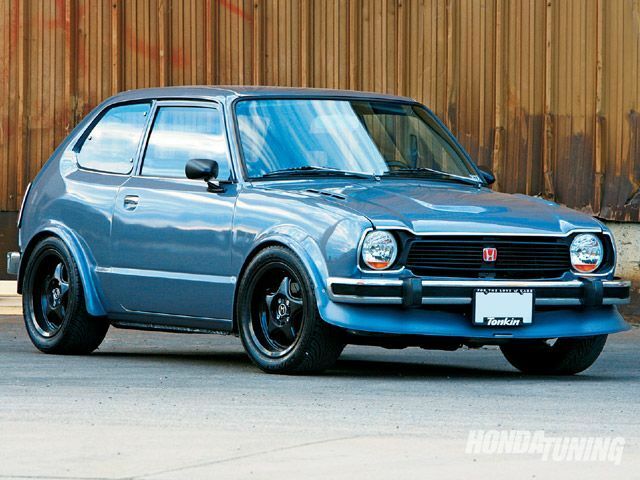 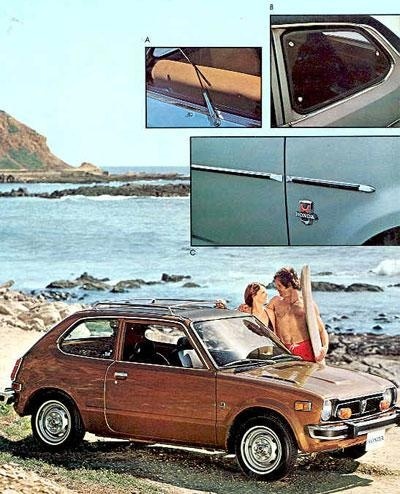 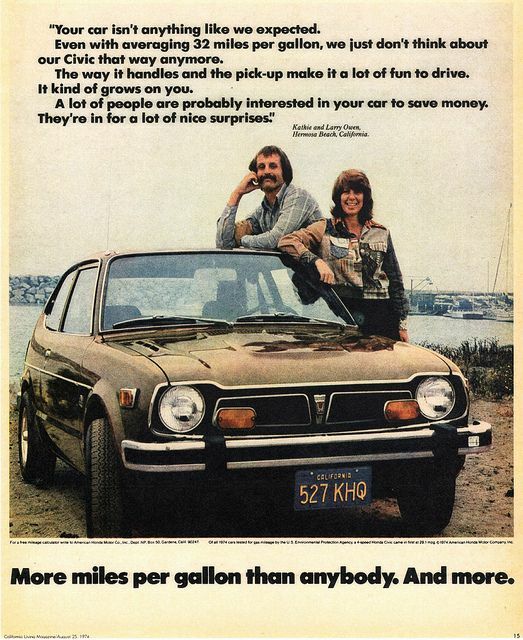 1981 Honda Civic -- My 1st car. 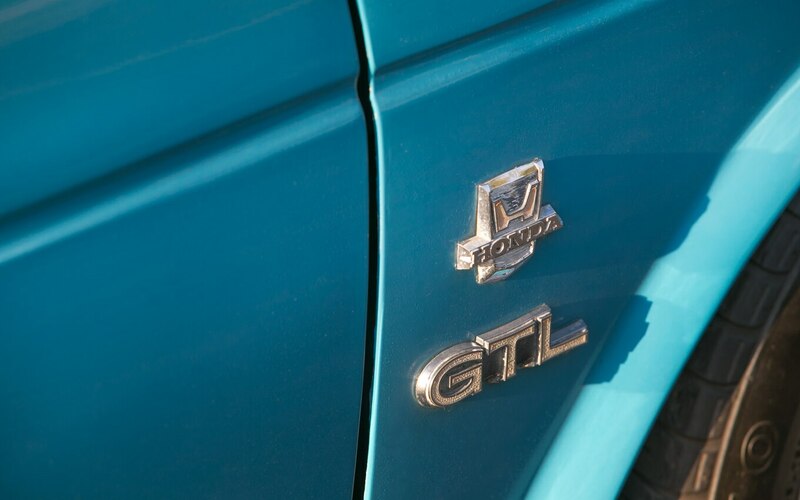 Find this Pin and more on Honda by mercattoinvest. 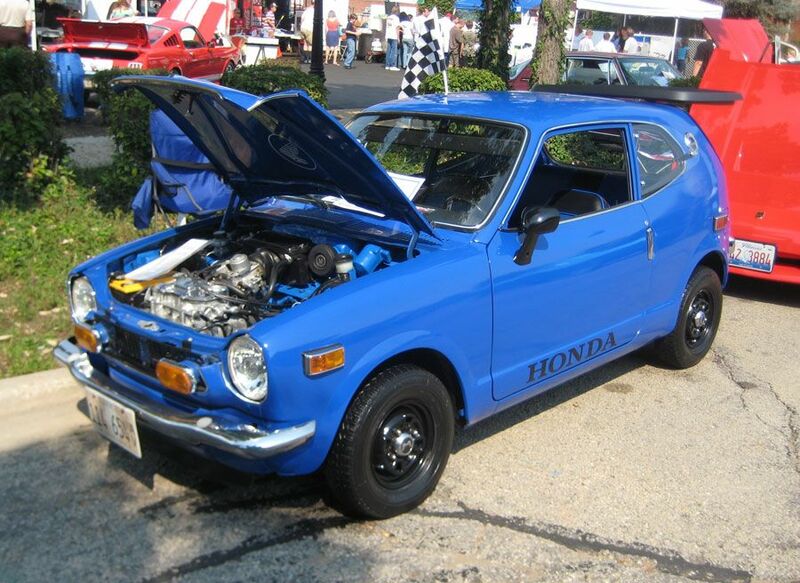 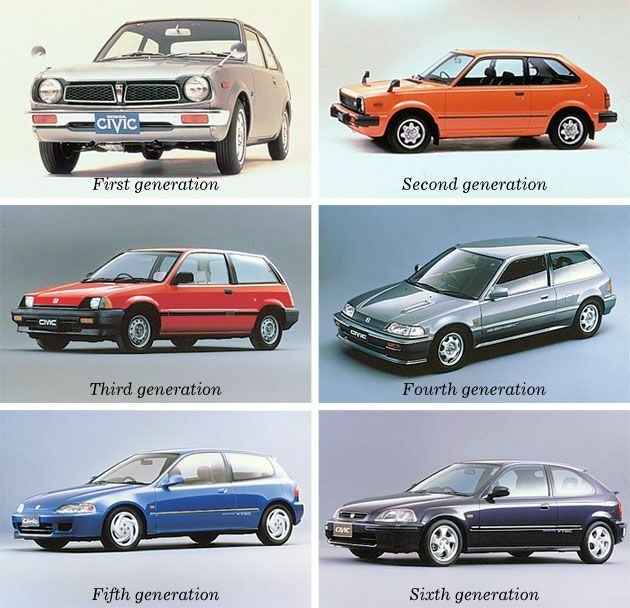 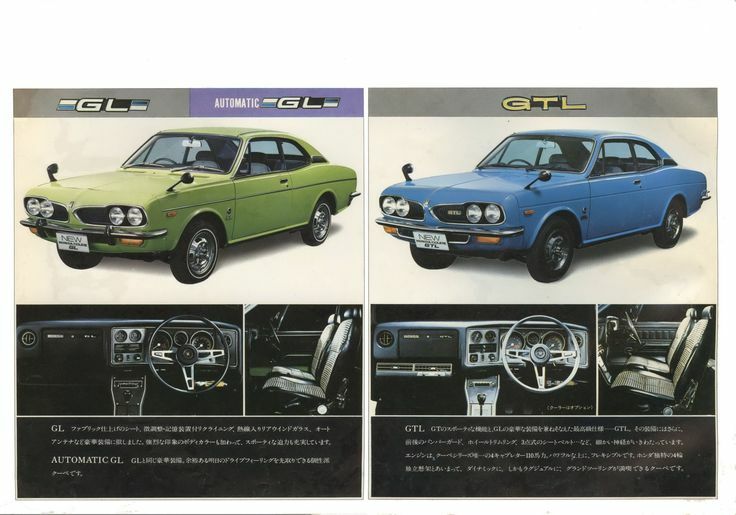 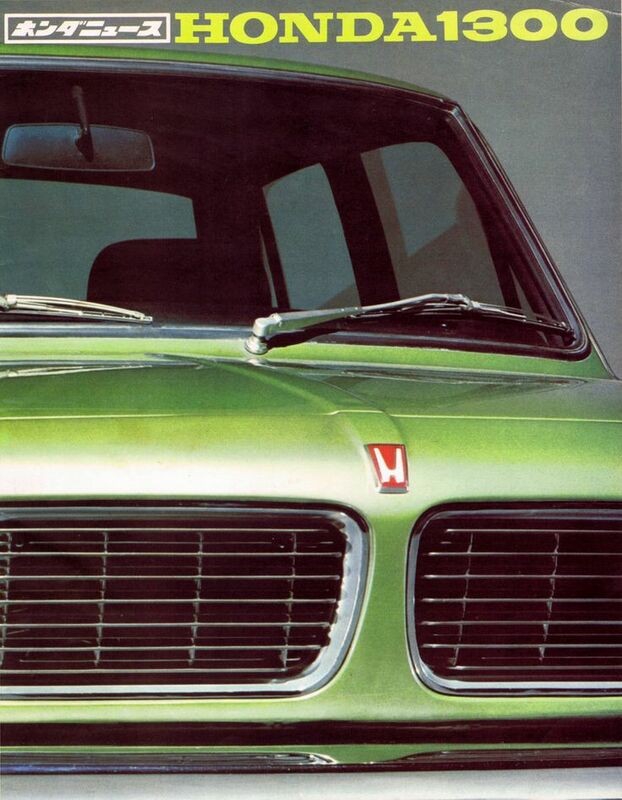 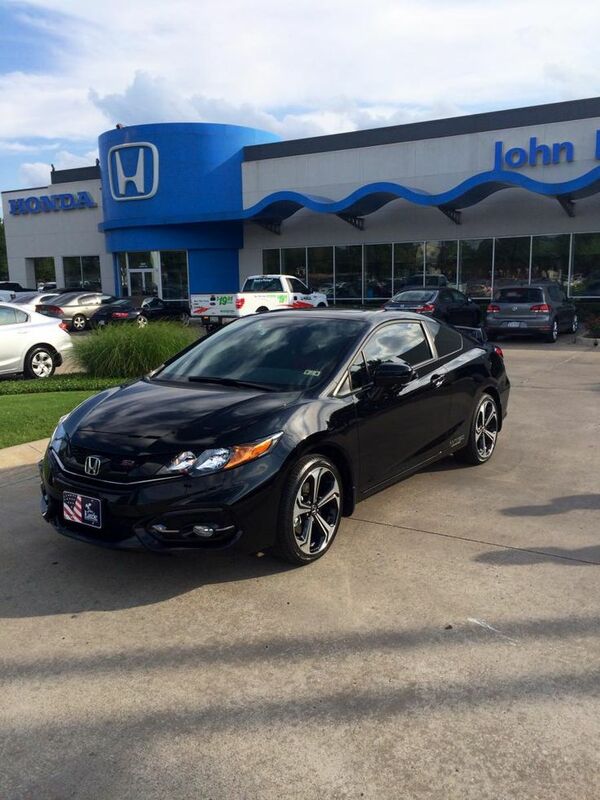 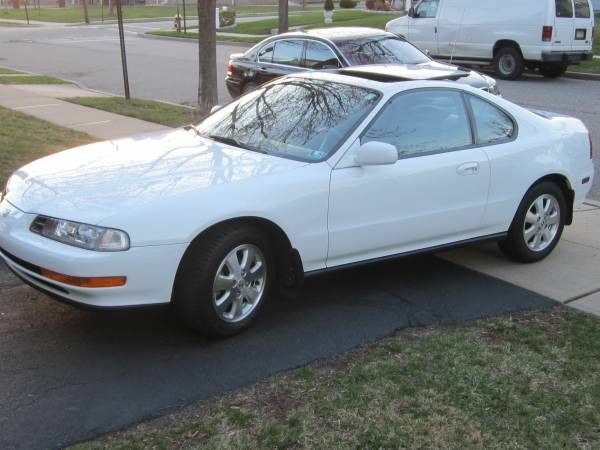 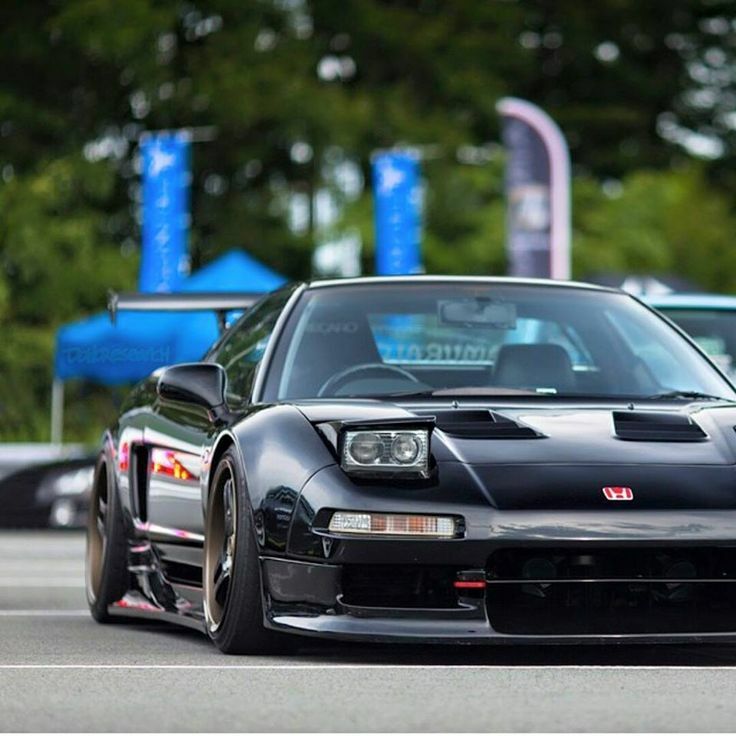 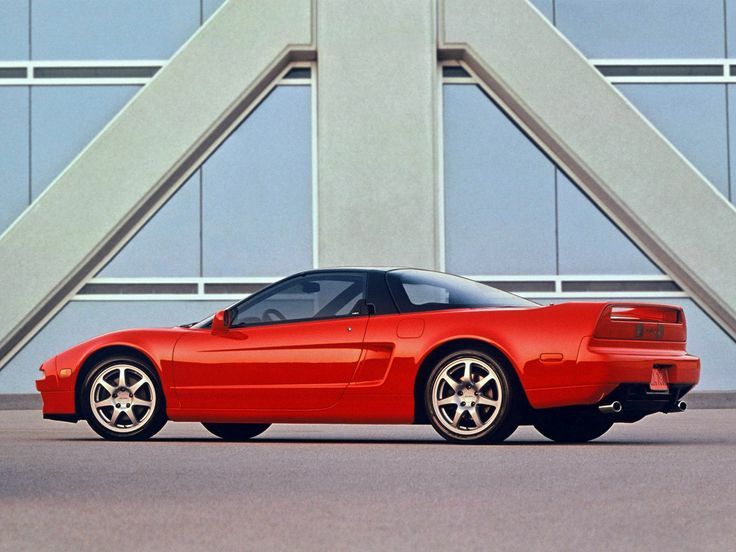 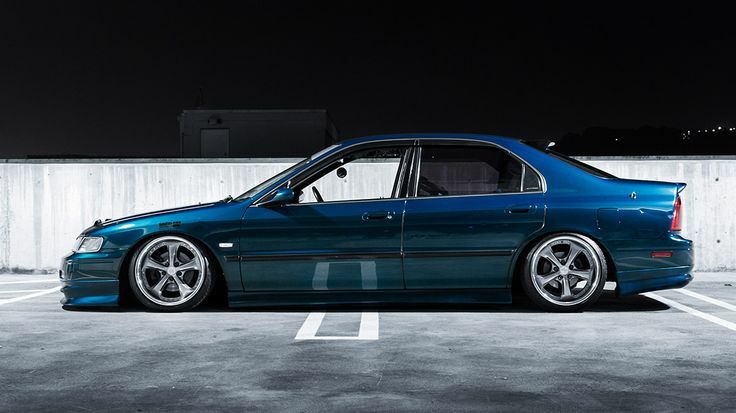 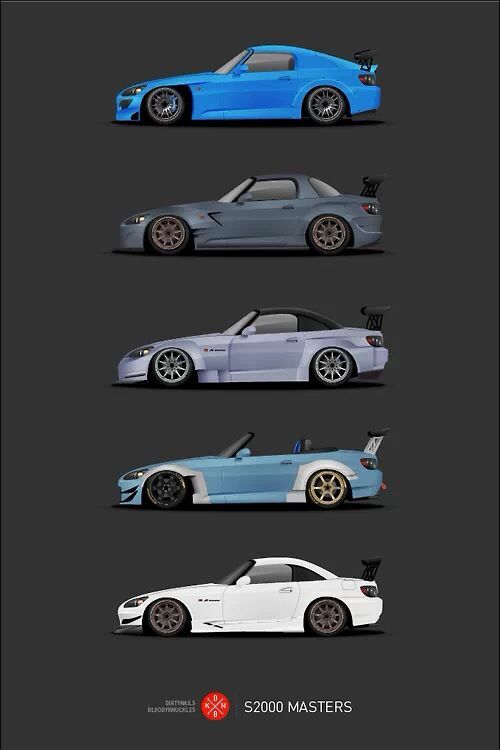 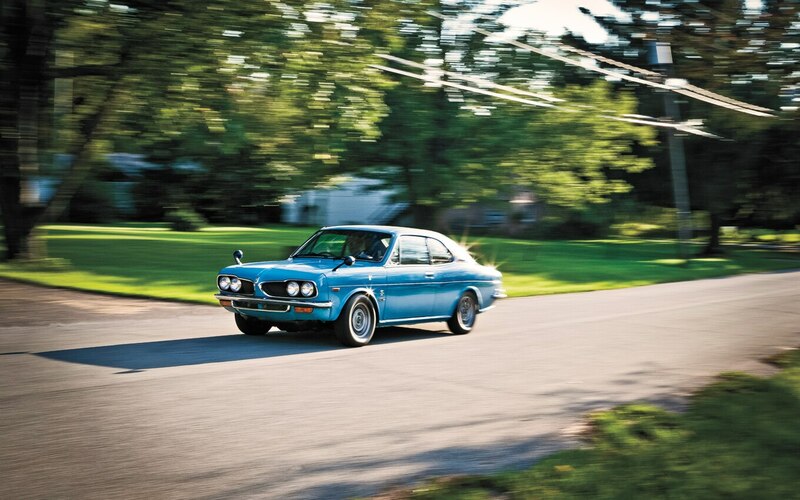 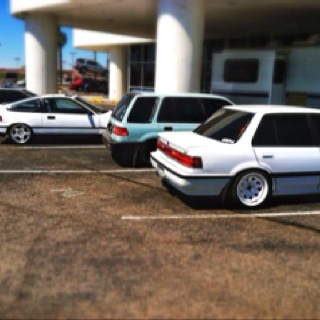 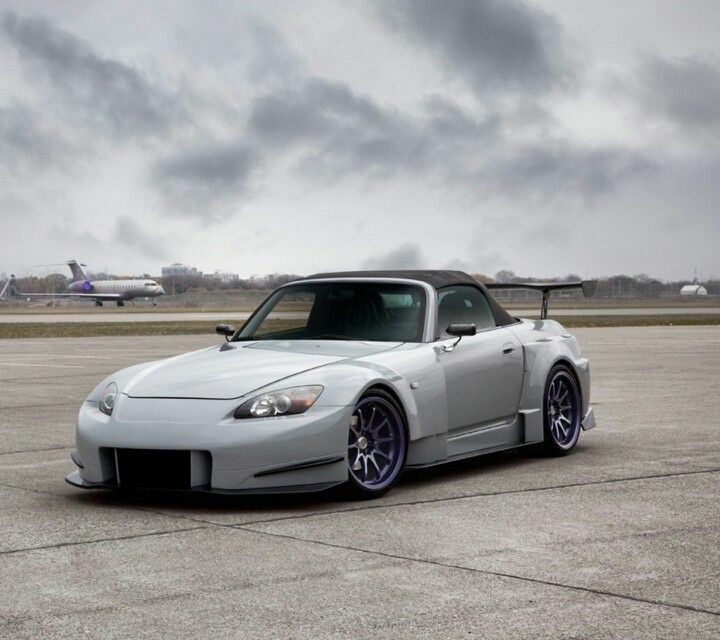 What's your favorite Honda memory? 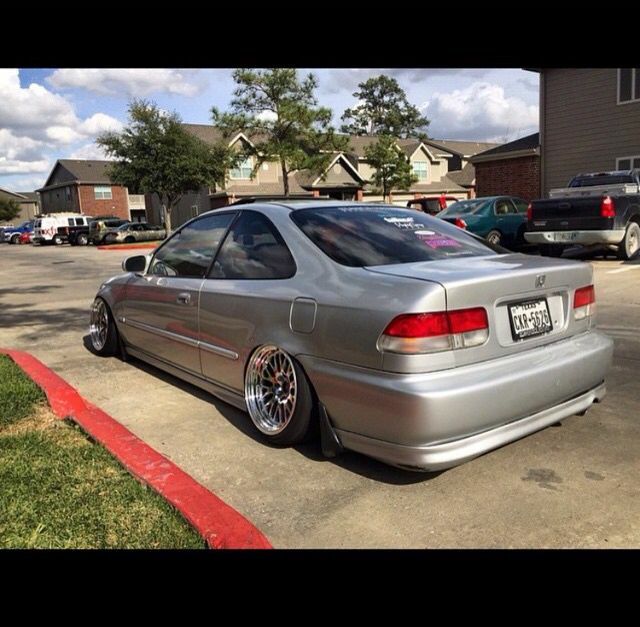 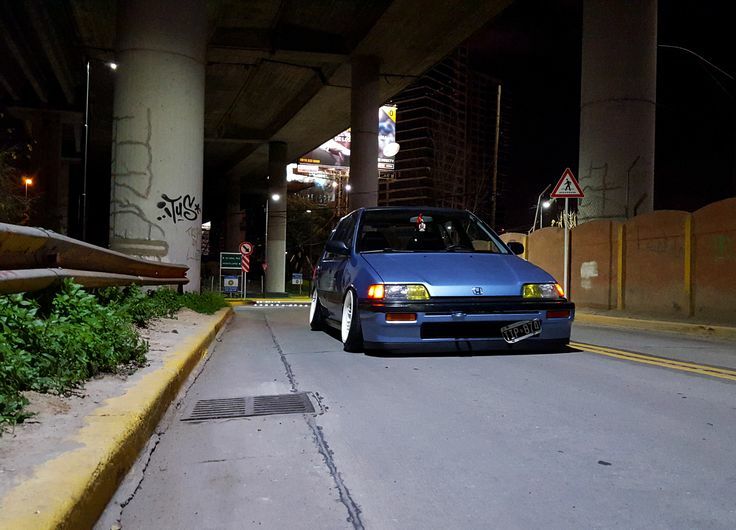 Rivet-on flares and duckbill front lip on old Civic. 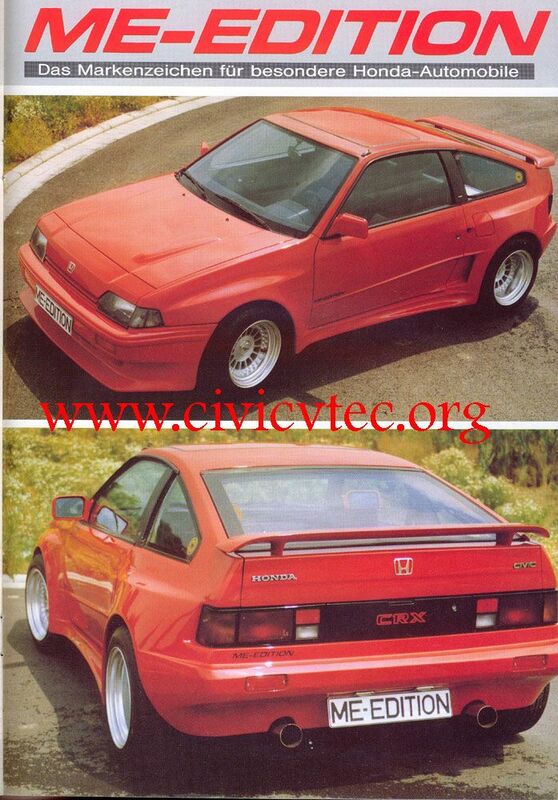 Honda Civic for looks that could stop a train, lots of rear window space for Civic drivers to put their "tax the rich" and "no nukes" stickers. 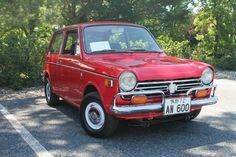 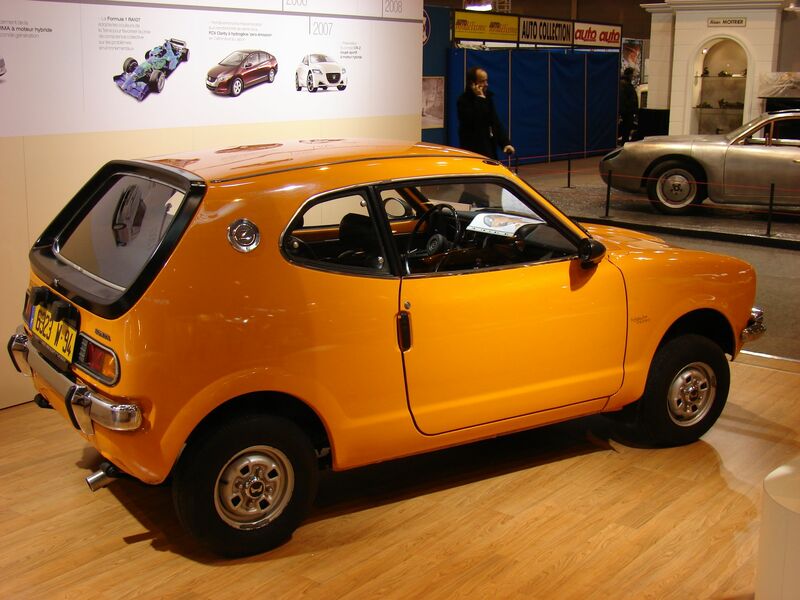 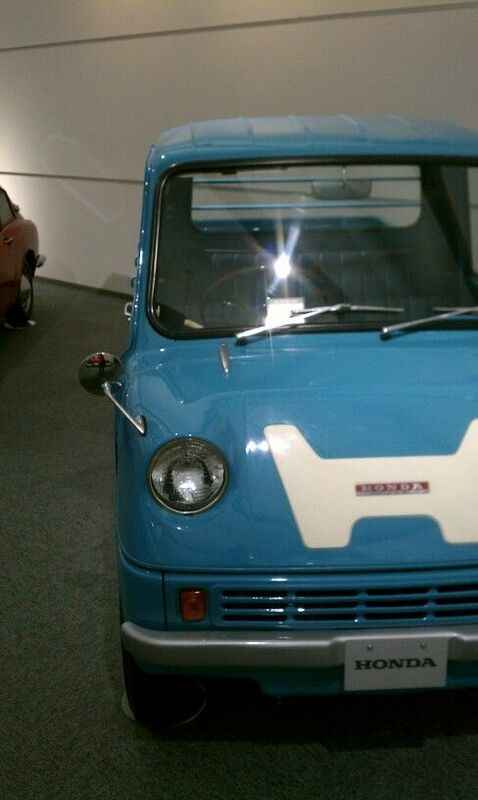 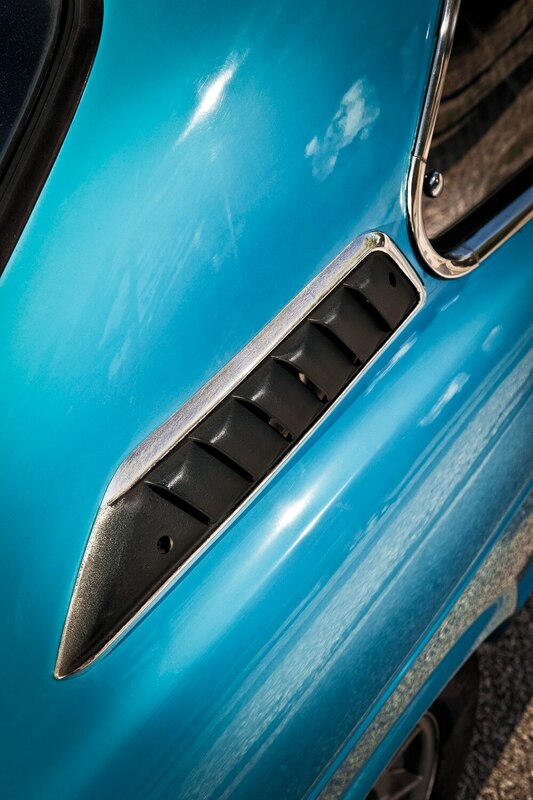 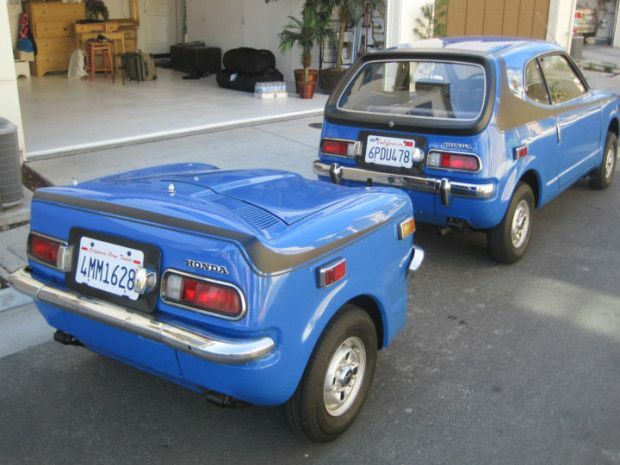 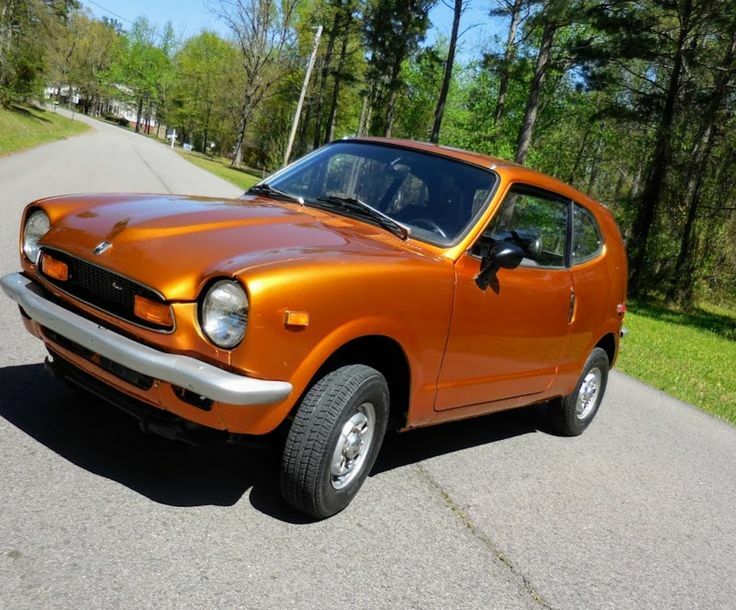 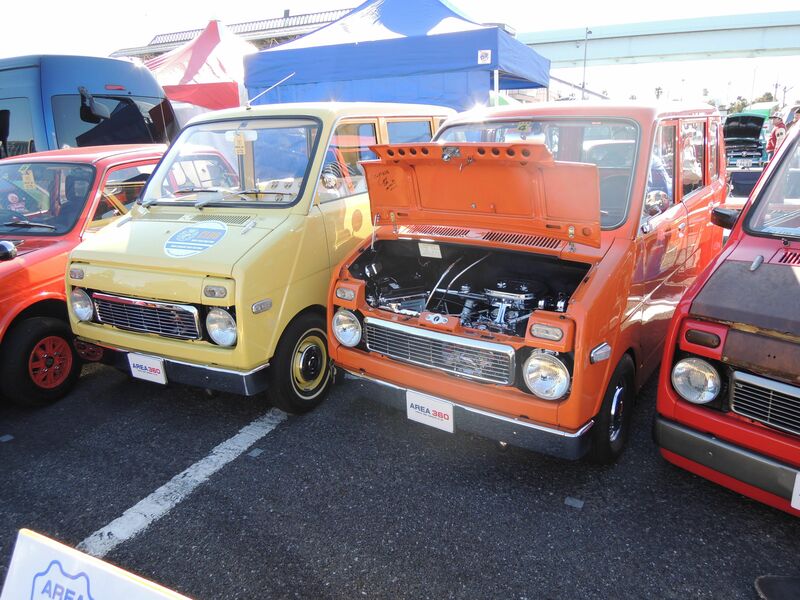 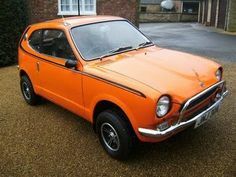 Honda Z600 2 door micro car from the 70s. 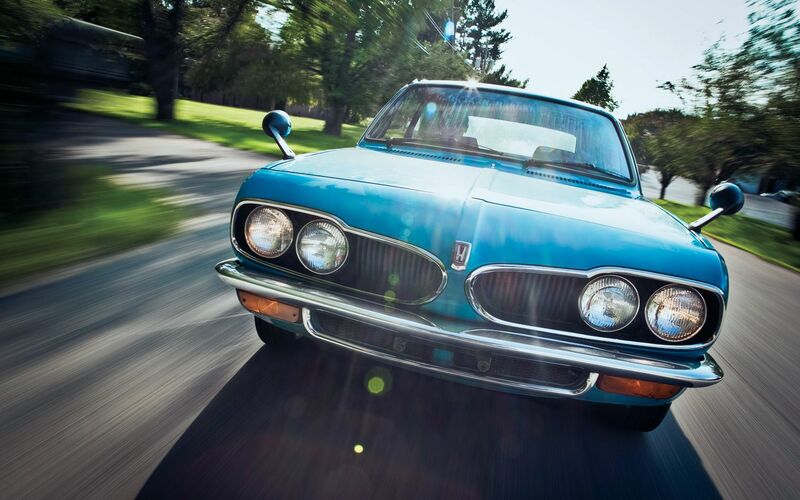 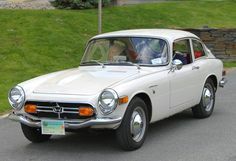 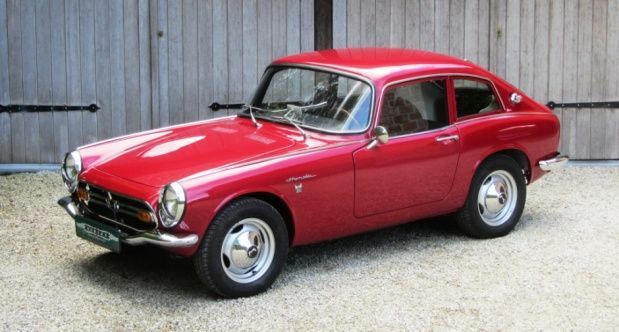 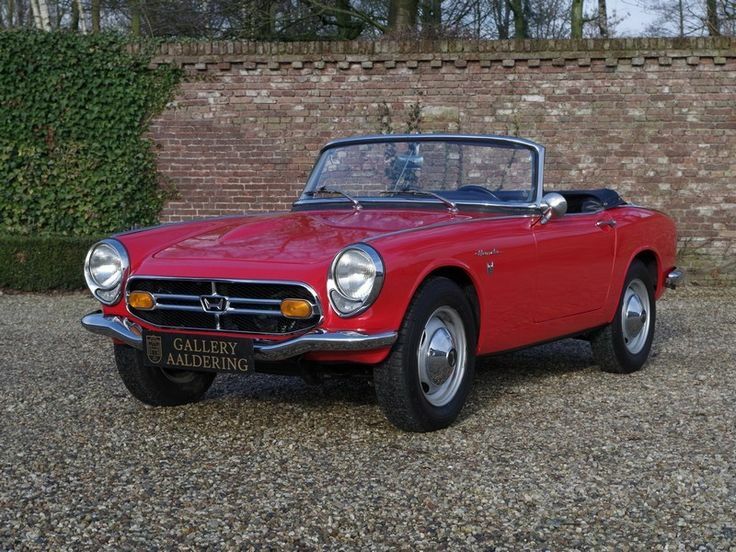 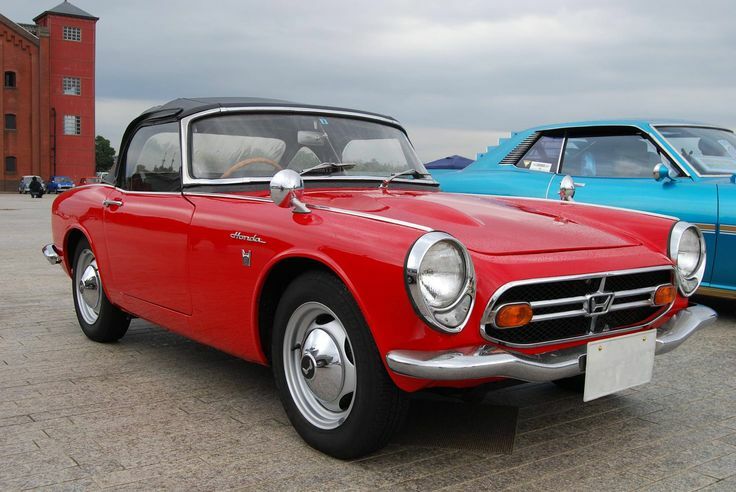 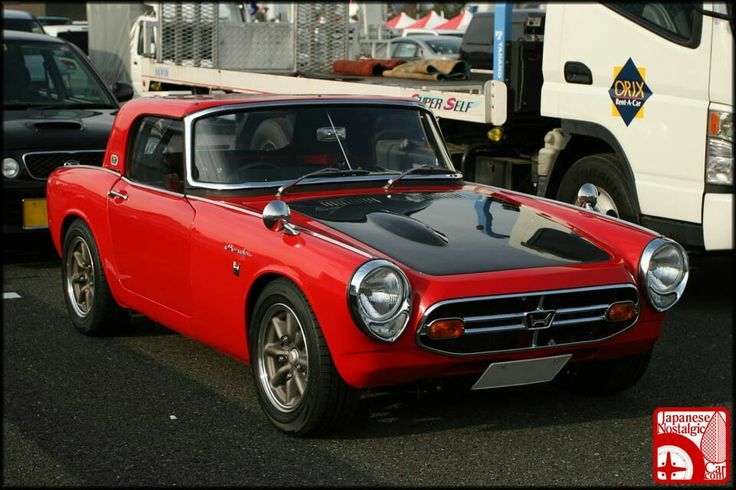 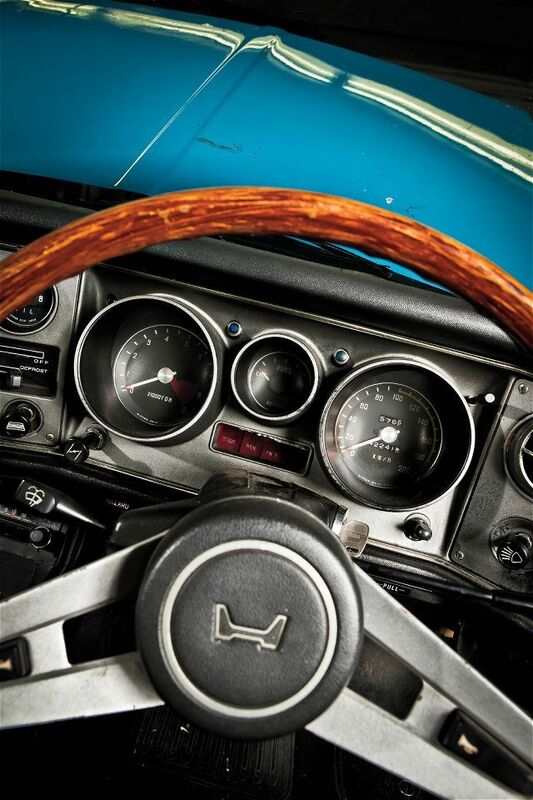 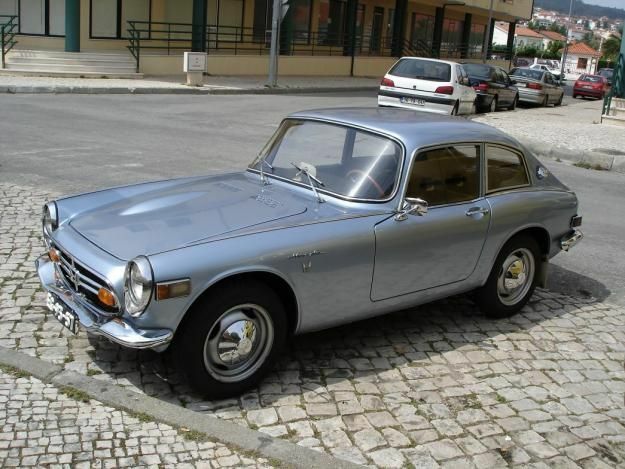 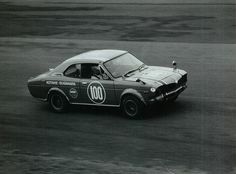 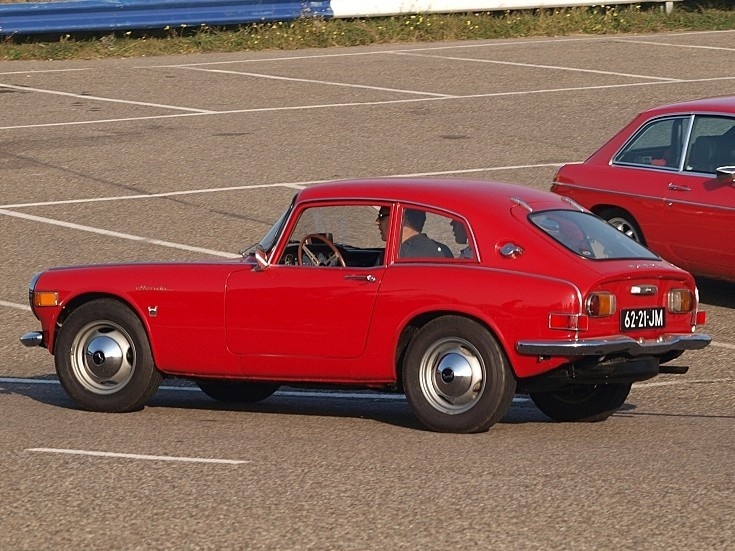 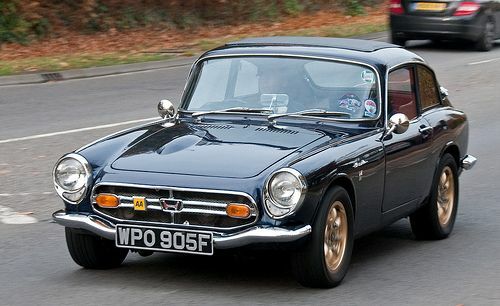 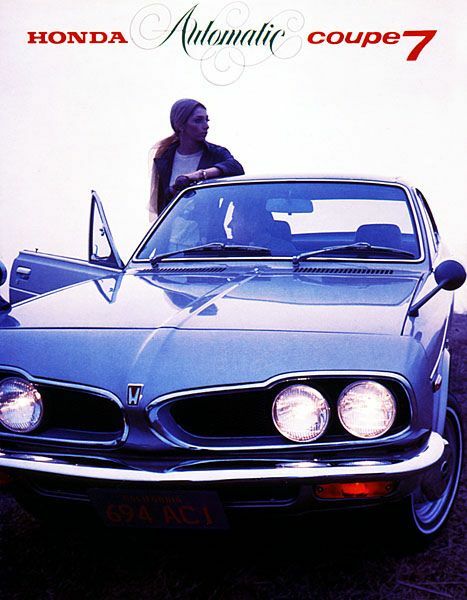 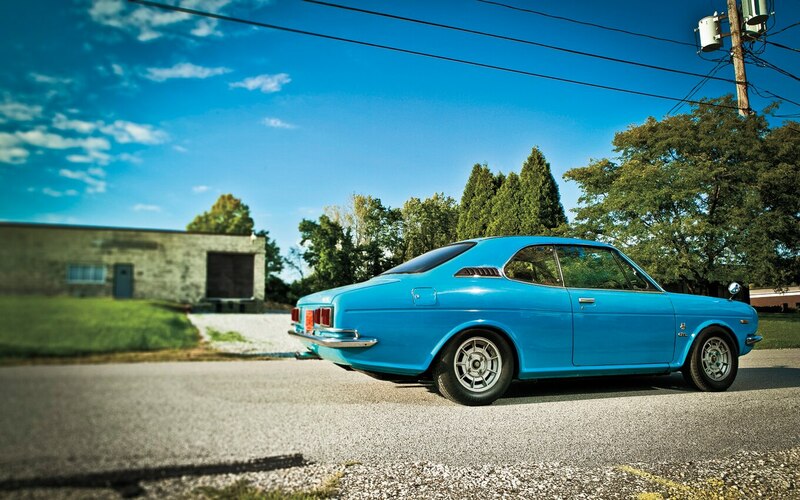 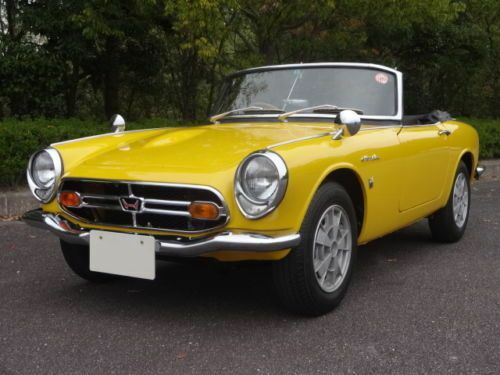 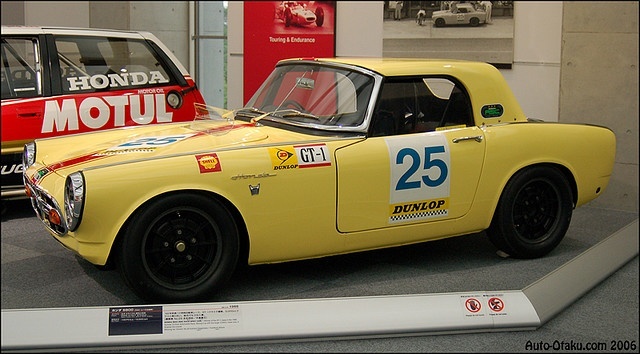 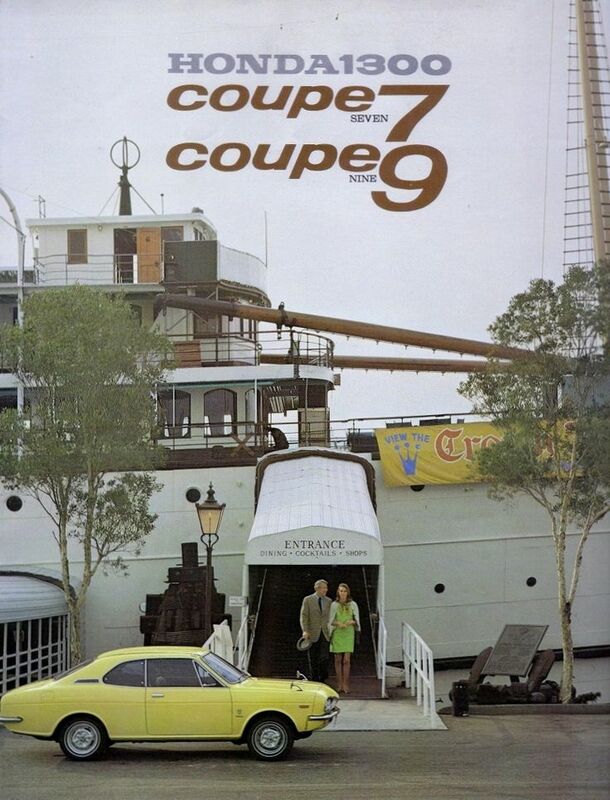 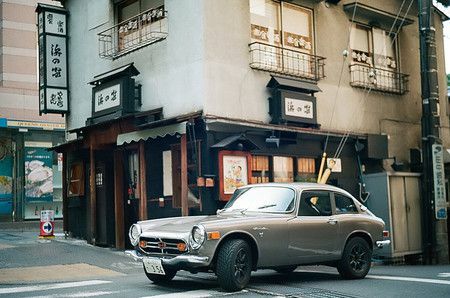 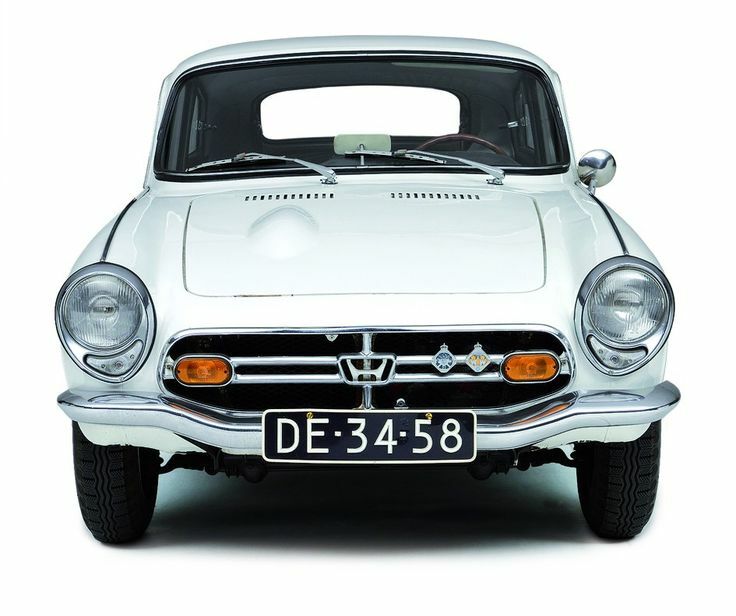 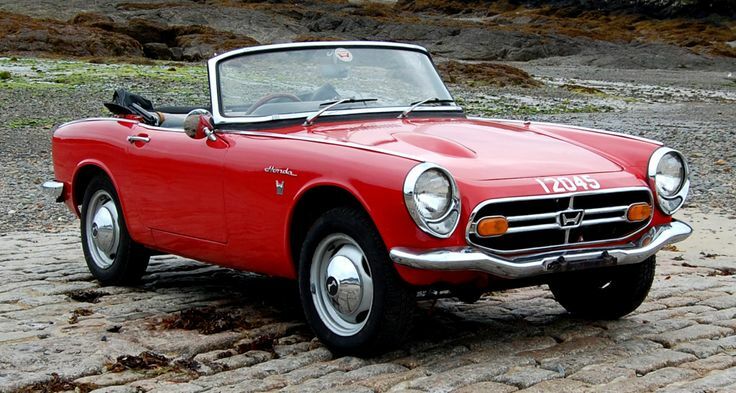 1968 Honda S800 Coupe - Classic Cars on the London to Brighton . 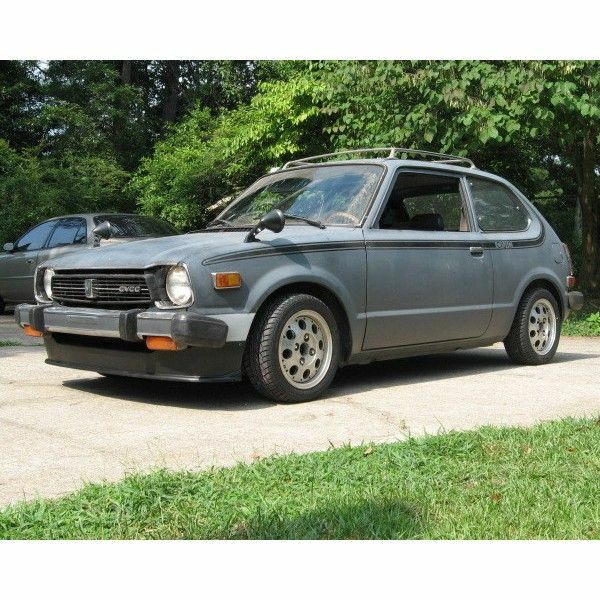 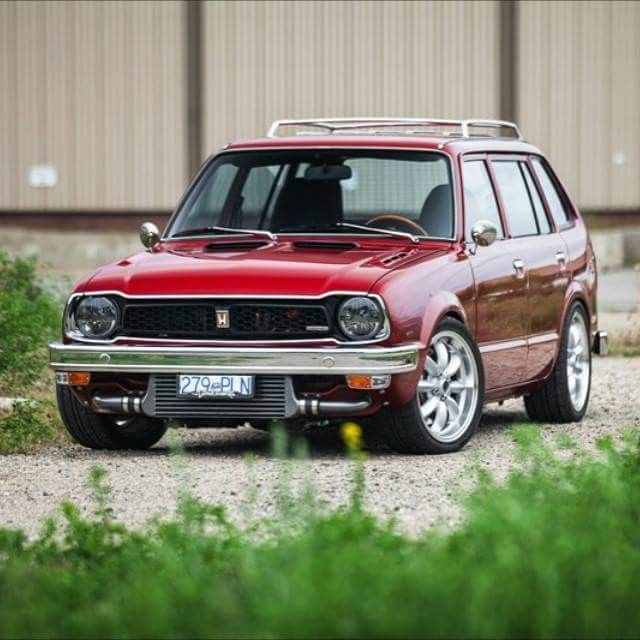 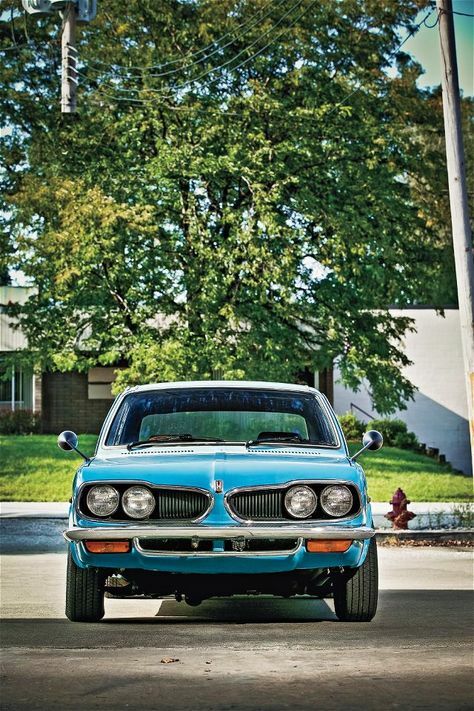 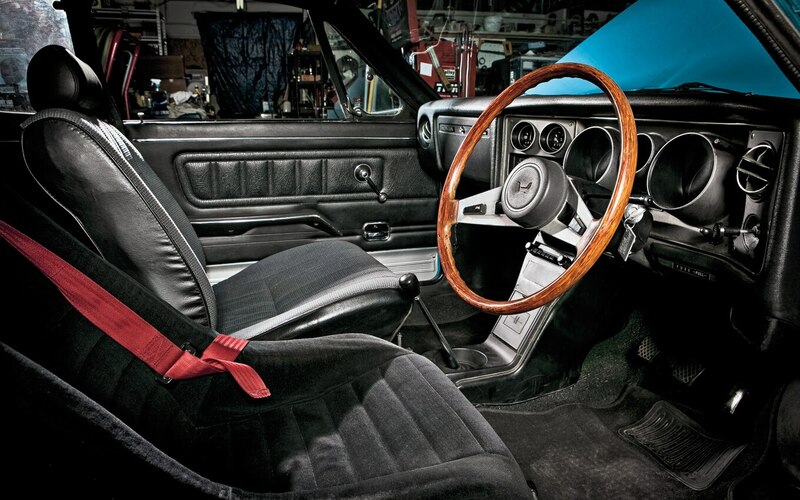 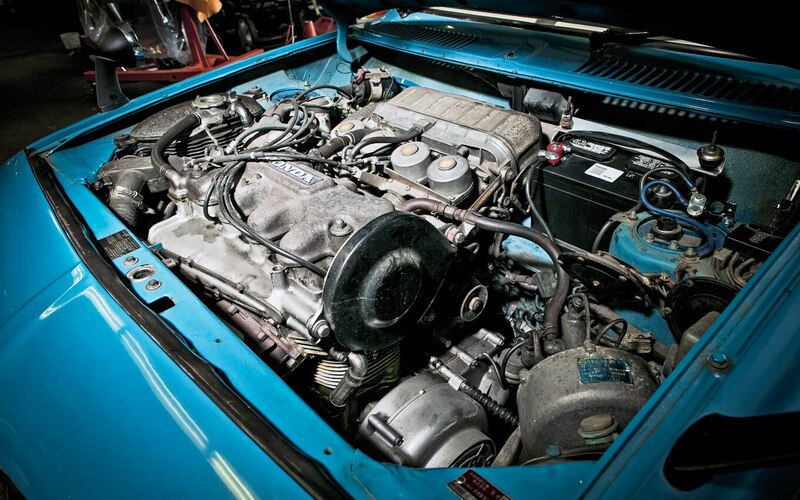 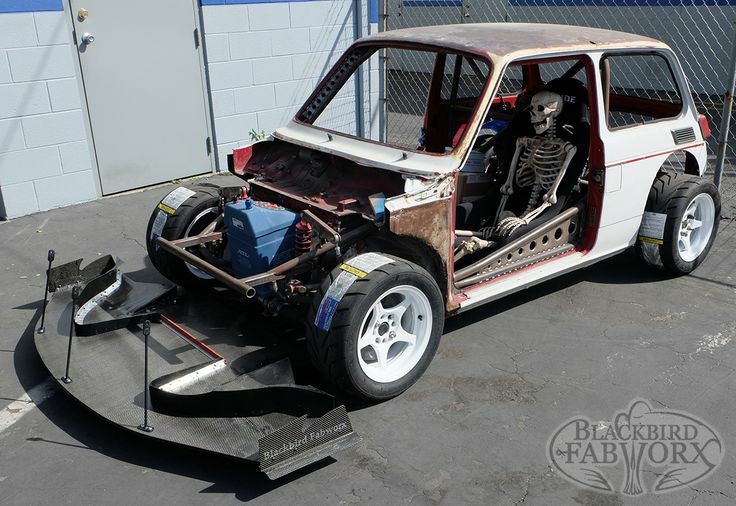 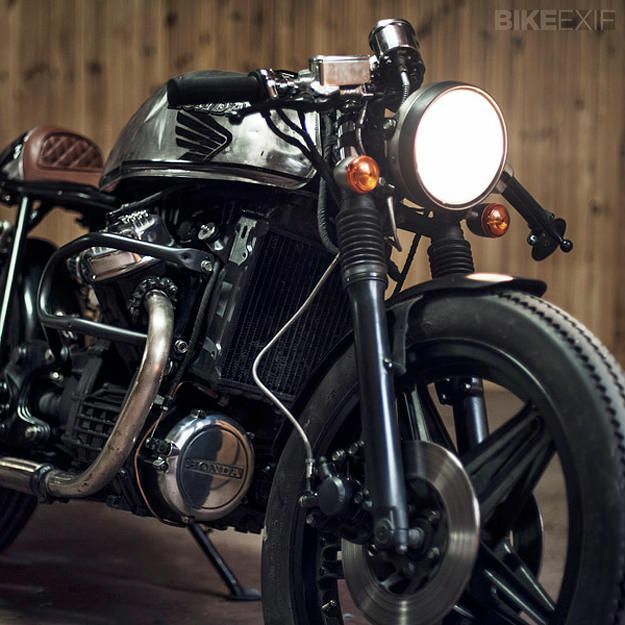 1979 Honda Cvcc via Shift Gear Blog. 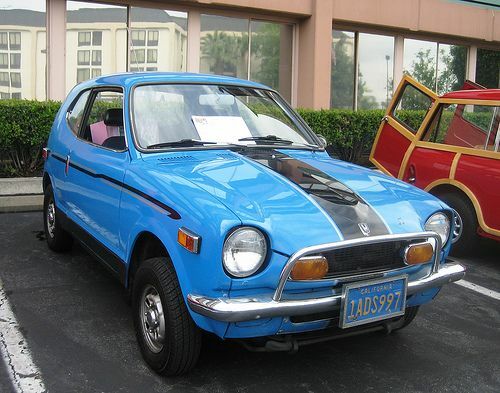 Honda Civic (Well, ok.This car doesn't qualify for the "Hot Cars" board but they are fun to see.